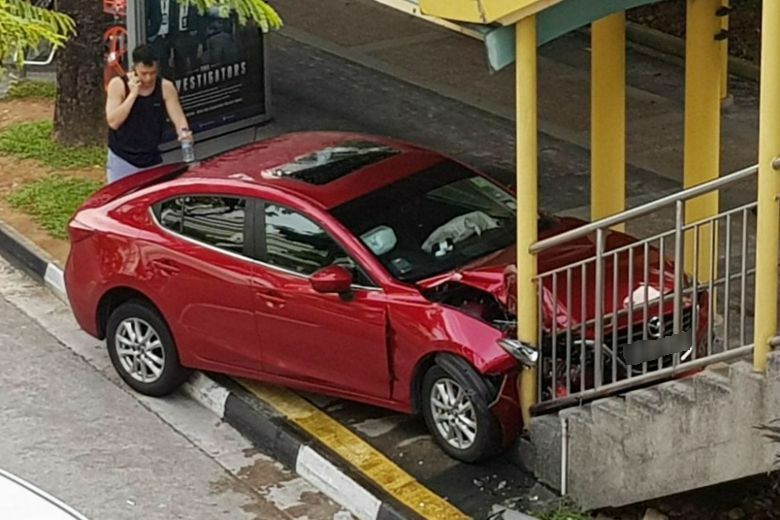 A 61-year-old crashed her car into an overhead bridge located at Jurong East after she spotted a cockroach in her car. It caught her off guard and caused her to crashed into a bridge. The incident happened at around 7.30am and the woman was seen conscious and send to the nearest Hospital. Luckily, she only suffered minor injuries. Previous ArticleSCAM ALERT!!! NETIZEN DAD NEARLY GETS SCAMMED BY IMPERSONATOR OF HER DAD’S FRIEND! Next Article LATEST FASHION TREND. WOMAN WITH RAINBOW ARMPIT HAIR!